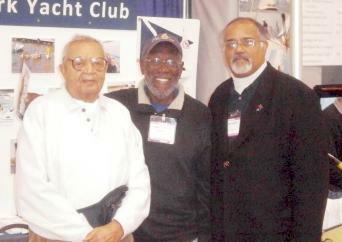 JPYC where is is an Honorary Member. 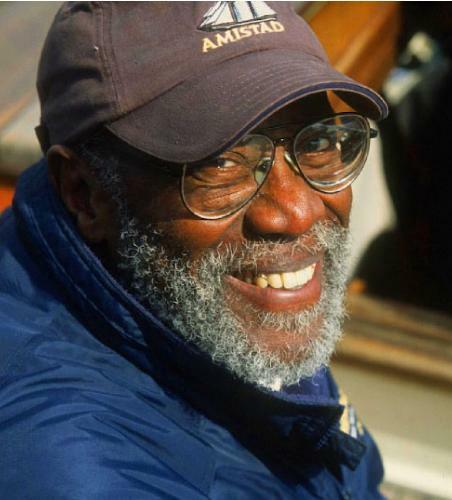 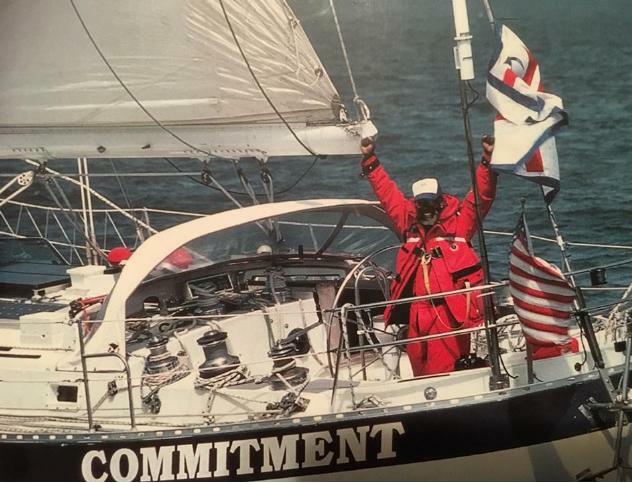 Bill Pinkney, Captain of the 1994 African American crew of both women and men to race the Chicago to Mackinaw Race. 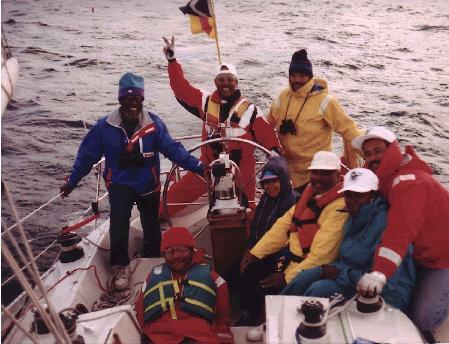 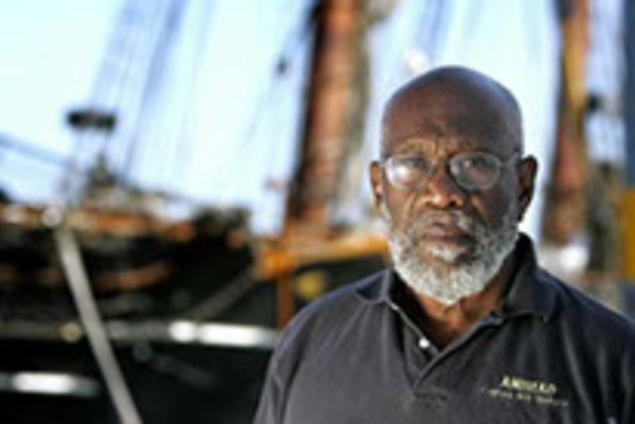 Bill Pinkney's Incredible Voyage around the five capes, the first and only African American sailor to do so.